Production at Swiss mining giant Xstrata’s $5.9-million copper-gold mine in the Philippines’ southern island of Mindanao has been delayed three years to 2019 due to security concerns and regulatory obstacles set by the local government. The global miner, whose major shareholders are Swiss commodities trading group Glencore and Qatar Holding, released a statement citing “security issues,” hinting at armed groups that have already attacked workers and contractors at the mine. 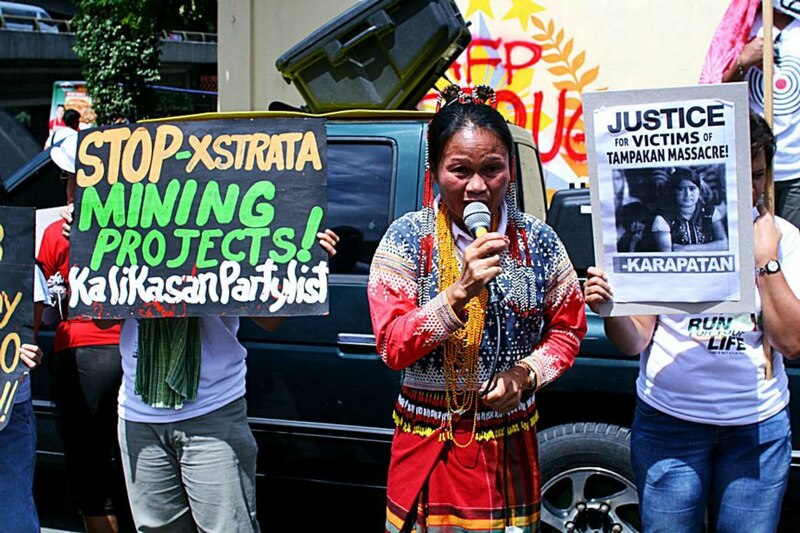 A 2010 ban on open-pit mining being upheld by the local government of South Cotabato province, where the miner’s Tampakan project is located is also delaying production. If issues are resolved, however, Xstrata’s Tampakan project will be the Philippines’ largest single foreign direct investment to date and set a precedent for foreigners to begin large-scale operations to harvest the country’s estimated $850 billion in untapped mineral resources, one of the largest reserves in the world, including deposits of gold, copper, nickel, chromite, manganese, silver and iron ore.
Sagittarius Mines Inc, Xstrata’s local unit, has described the Tampakan project as one of the world’s largest undeveloped copper-gold deposits. The Tampakan mine is estimated to contain 15 million tonnes of copper and 17.6 million ounces of gold. This loot might not be accessible for some time. The miner looks likely to continue an uphill battle against national government inaction to issue an environmental compliance certificate to overturn the open-pit mining ban, as well as opposition from leftist anti-mining activists, tribal groups and even church leaders. Philippine President Benigno Aquino III said in October 2012 that congress would need to ensure environmental safeguards before issuing new permits to miners such as Xstrata. This is good for the people of Mindanao and the Philippines. Environmental standards should be rightly set!